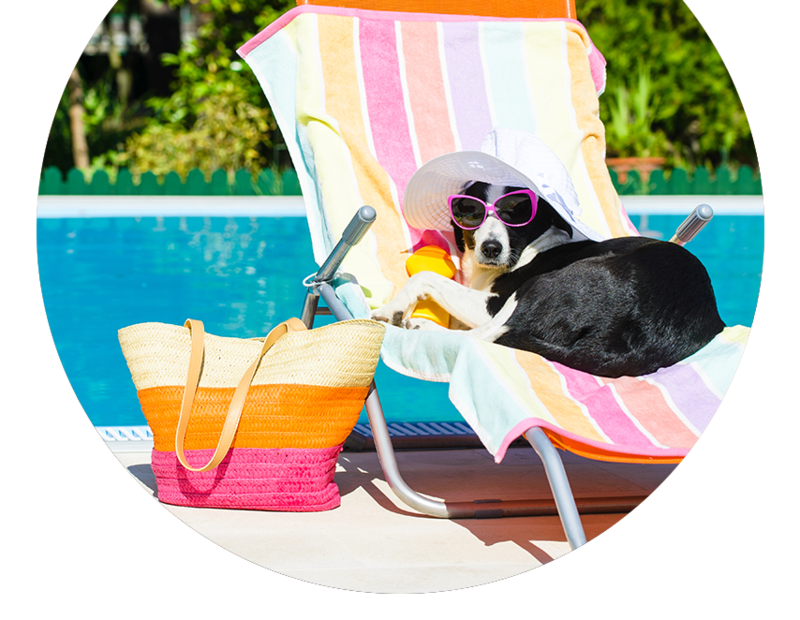 Enjoy the beautiful vacation with your dear pet giving you company all the time.Try Pet-Friendly Hotels that provides all the basic facilities for your pets in order to make your trip memorable. How many of us feel a little cut up about leaving our pets at home while heading for vacations? The answer probably would be that a great majority of us pet lovers do. Pet- Friendly Hotels have made the custom of leaving behind our pets with the neighbours a thing of the past. As a number of hotels are implementing a Pet-Friendly policy, it has now become possible to keep them with us during our trip. These hotels are equipped with all the basic amenities to make your pet feel comfortable. Some Pet-Friendly Hotels offer facilities like Pet Toys, Treats, Collars, Blankets, Leashes and Food Bowls. However, one should keep in mind that a “Pet-Allowed” Hotel is entirely different from the Pet-Friendly Hotel as the former requires you to carry your own pet cage and should be kept in the enclosure till the time you are in the hotel. Pet-Friendly Hotels allow you to cherish your beautiful vacation having your beloved pet on your side. The staffs at a Pet-Friendly Hotel are generally trained in the basic first aid of dogs and cats or at the very least they will have the quick facility to reach out to the veterinarians quickly. Certain Pets Hotel has Pet-Sitting feature, where the pets are provided with a special enclosed area with games and fun on instances when the pet parent is out of the hotel. These facilities make Pets Hotel increasingly popular among both pet lovers and owners.